Meatballs are the successful party's unsung hero. 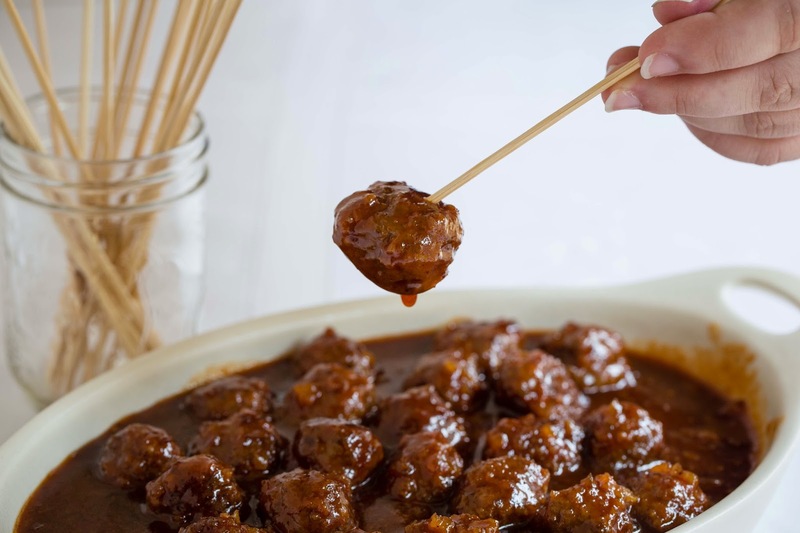 The bold and complex flavors of Jay D's Louisiana Barbecue Sauce united with the fresh, local grass-fed ground beef from Indie Plate and the zesty notes of Red Stick Spice Company's Burger Blend will rock these party meatballs like you wouldn't believe. Saute onion with olive oil in a small saute pan and set aside to cool. Mix ground beef, egg, onion, and Burger Blend spice and form 1 inch meatballs on sheetpan. Bake for 10 minutes or until meatballs are slightly browned. Mix together barbecue sauce and pepper jelly in a saucepan and begin to simmer. Add meatballs to sauce and continue to simmer for 15 minutes.